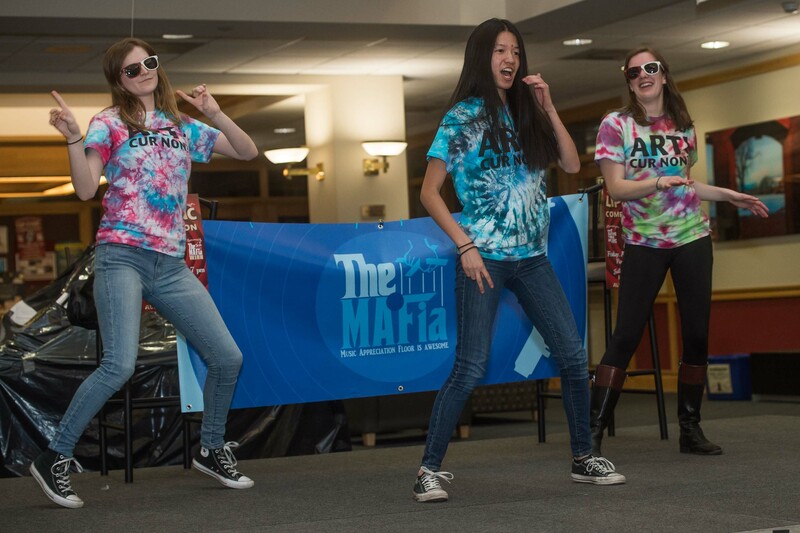 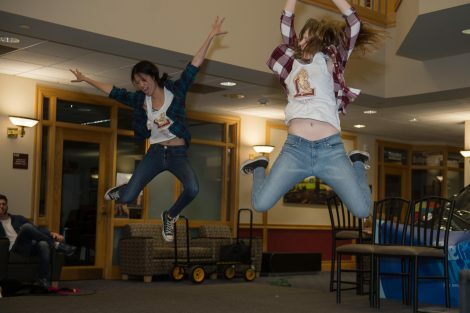 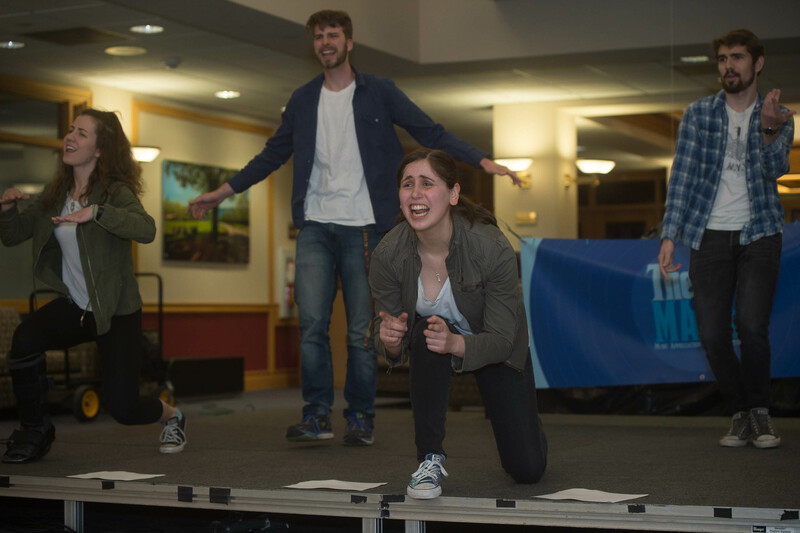 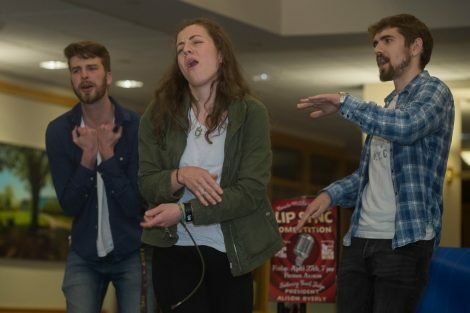 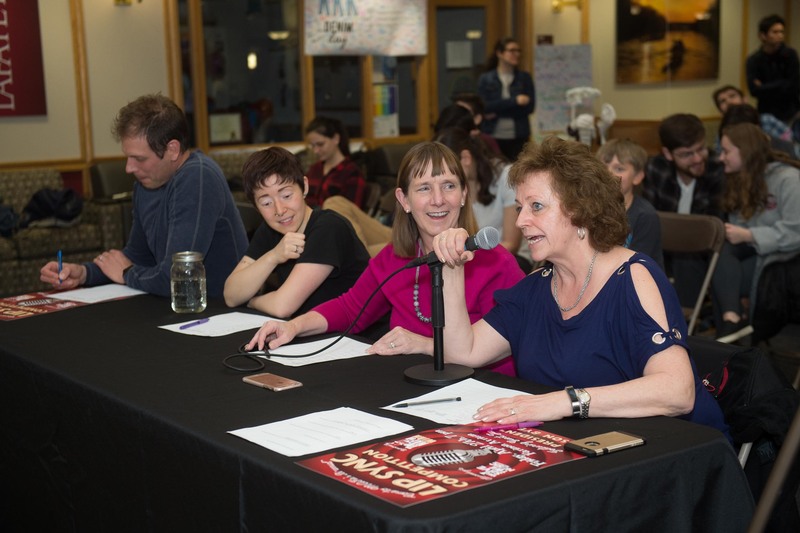 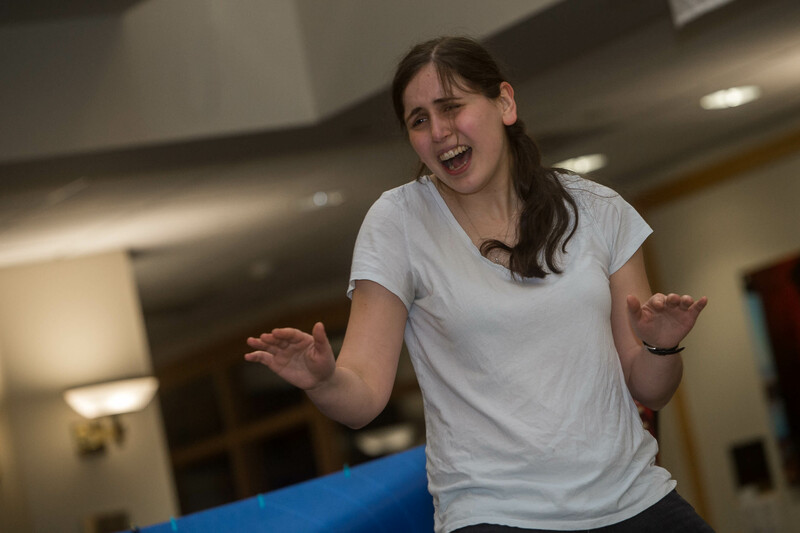 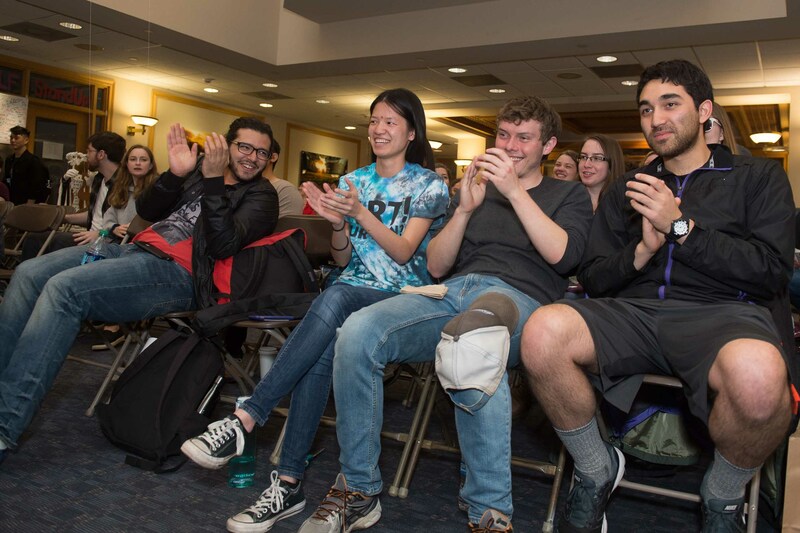 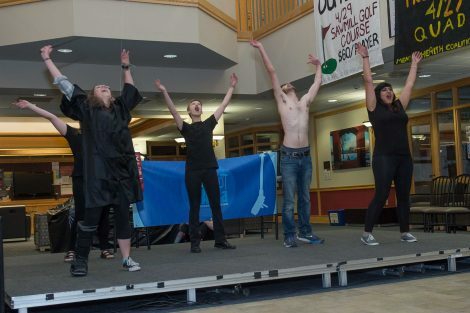 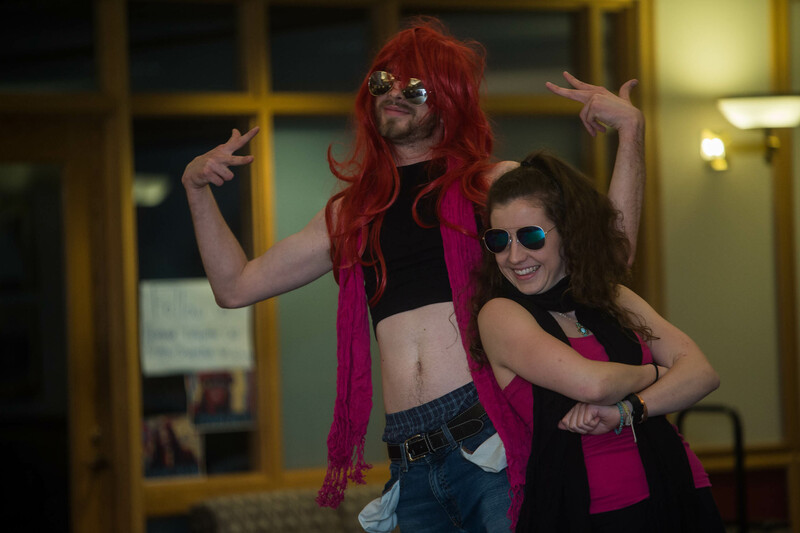 The Music Appreciation Floor recently hosted its annual Lip Sync and Air Band Competition. 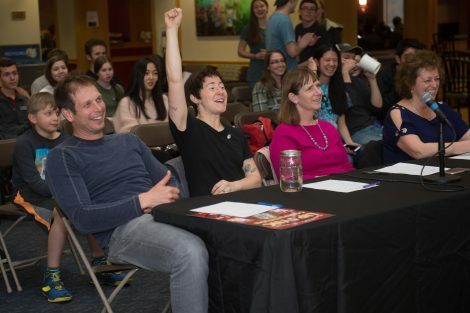 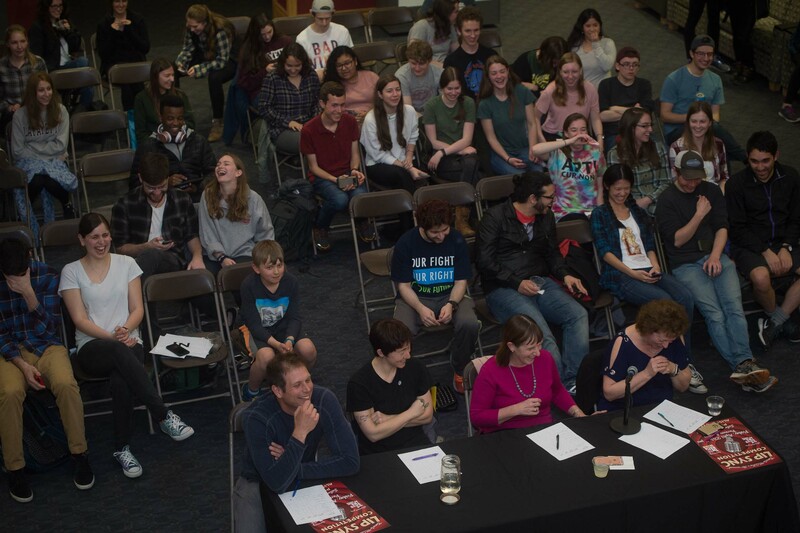 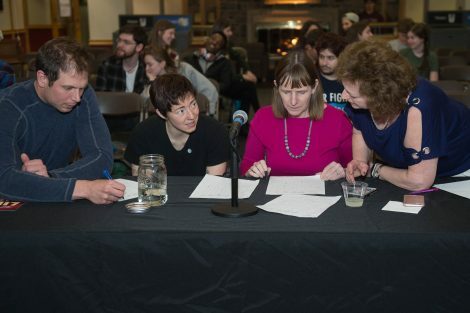 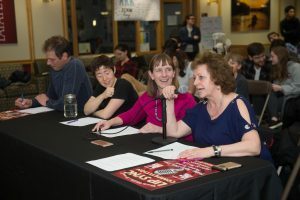 Judges included President Alison Byerly, Associate Professor of Biology Nancy Waters, Associate Professor of Geology and Environmental Geosciences Dave Sunderlin, and Assistant Professor of Mechanical Engineering Rachel Koh. The event raised funds for the VH1 Save the Music Foundation, which strives to keep music programs in schools facing budget cuts. 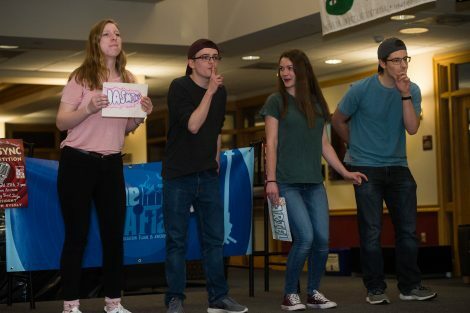 The winners of the event were Peri Chain ’18, Marissa Laws ’18, Ethan Luxemburg ’18, Owen Robinette ’18, and Jack Mueller ’20 with the hit song “It’s Gonna be Me” by NSYNC.